Ignite and Salesforce teams up for the second time . The first workshop was in Chicago this time it will be in Baltimore. 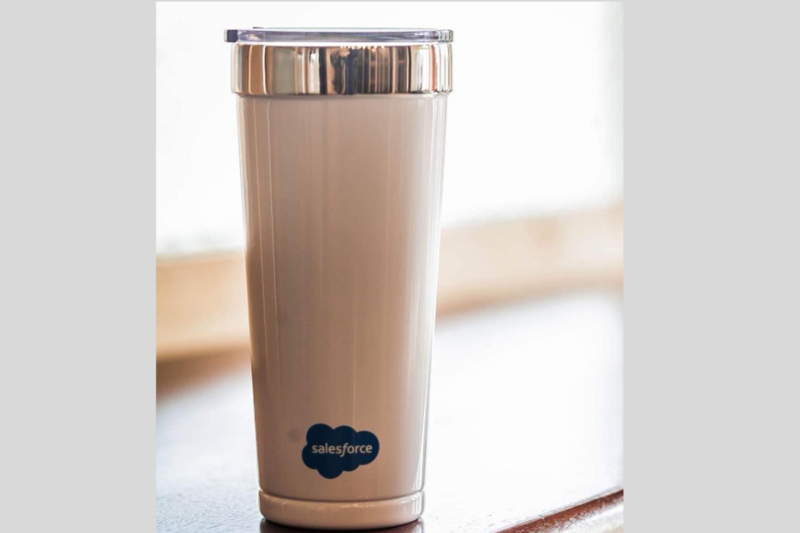 Salesforce is one of the fastest growing technology companies in the world. The Salesforce Software will soon reach 16 billion dollars in Revenue. The Salesforce Administrator and the Salesforce Developer certifications are two of the most sought after positions in tech. 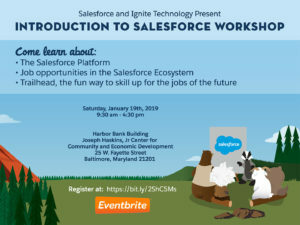 On January 19th 2019 we will be hosting a one day workshop at the Joseph Haskins Jr Center for Economic Development in the Harbor Bank Building. introducing people to Salesforce and their training platform. 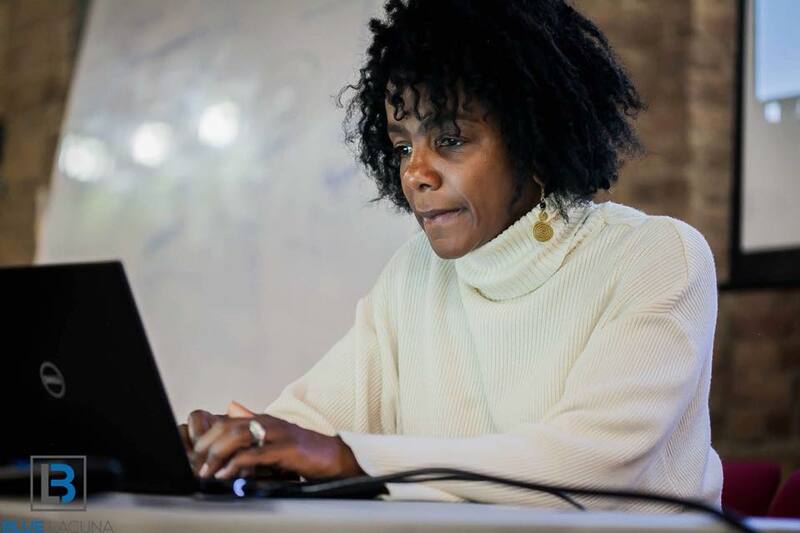 Ignite Technology and Innovation is a not for profit that focuses on creating technology spaces that bring access to technology and innovation to underserved communities. 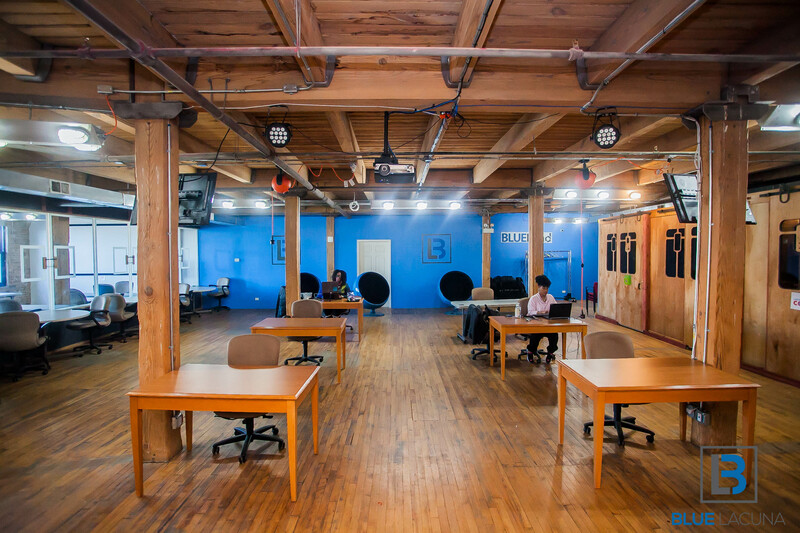 Ignite has offices in Chicago and Baltimore.